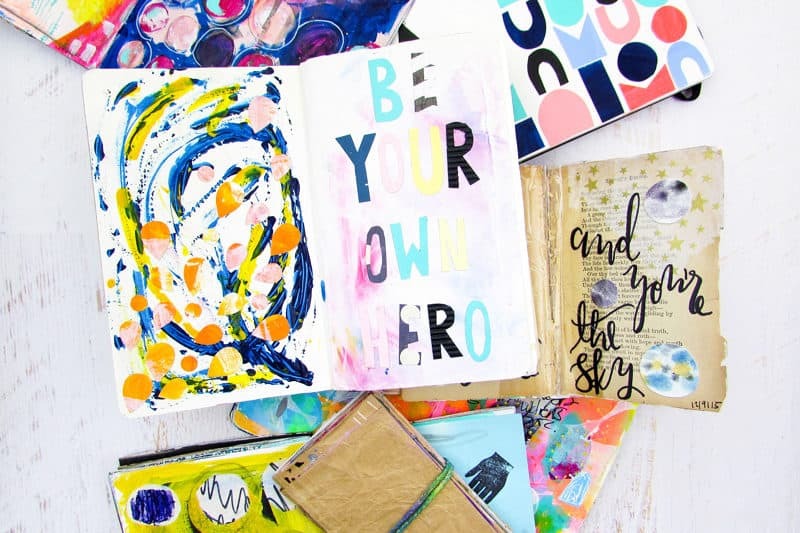 Art Journaling is an easy way to add more color to your life. Torrie is here to share the basics with us! Today’s post is an extra special treat! You may have noticed I’ve been taking an interest in art journaling recently. I’m already a raving fan of this style of journaling, but I’m also a Newbie with a capital “N”. Sooooo, I enlisted the help of a very talented lady to show us the ropes. Over to you, Torrie! Hi there! I’m Torrie of Fox + Hazel, and I am super excited to be sharing my love of art journaling with you. It can seem overwhelming to know where to start when it comes time to put paint to paper, and I get that! I was there once, too, when creating “art” seemed so out of reach for me. Now I can’t imagine my life without art journaling (just look at my Instagram feed – that’s pretty much all I share!) Today I want to show you that you really don’t need a bunch of fancy art supplies to get started in an art journal. Everything on this list is affordable and really easy to get. You’re going to need a place to put all your awesome work–this is called art “journaling” after all! There are no rules and you can use whatever you want. If you’d like to start using more wet mediums, like watercolors and acrylics, you will want thicker pages that can stand up to paint. I recommend a sketchbook with mixed media paper in. 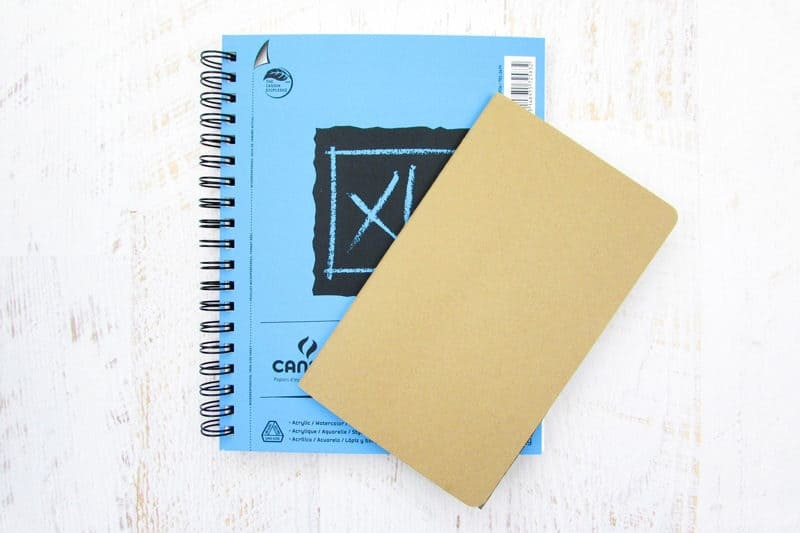 I’ve also used Moleskine Cahiers for journaling, and they work awesome for more collage/drawing type journaling. Just glue every other page together to strengthen the pages and to prevent any bleeding. A cheap set of watercolor paints from your local craft store will be just fine to begin with! Watercolors are super versatile and are an easy way to get color on to your journal pages. 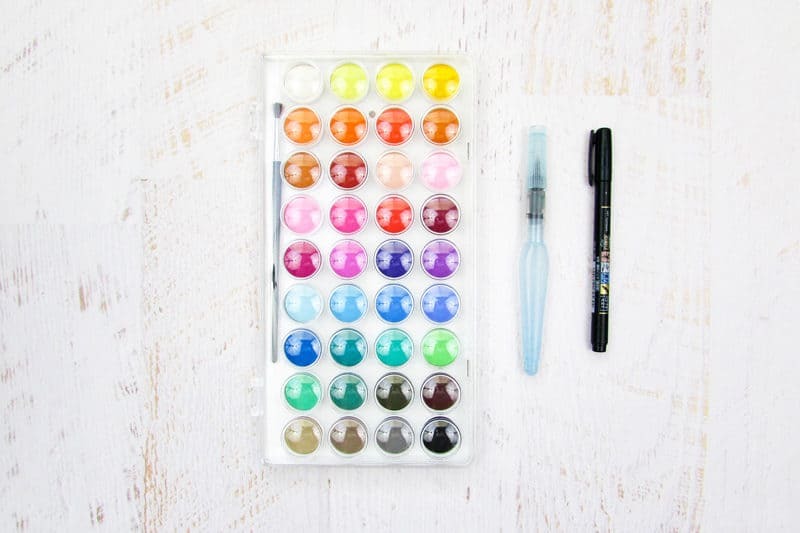 The water brush is also really handy because it has water inside the handle, so you can travel and paint anywhere with your watercolors! Art journaling is a great way to document travels and adventures too, and a travel paintbrush makes it that much easier to do. Okay, so these are the only two really ~artsy~ supplies I think are a must have. Both can be found at Michaels, so they are still easy to get! 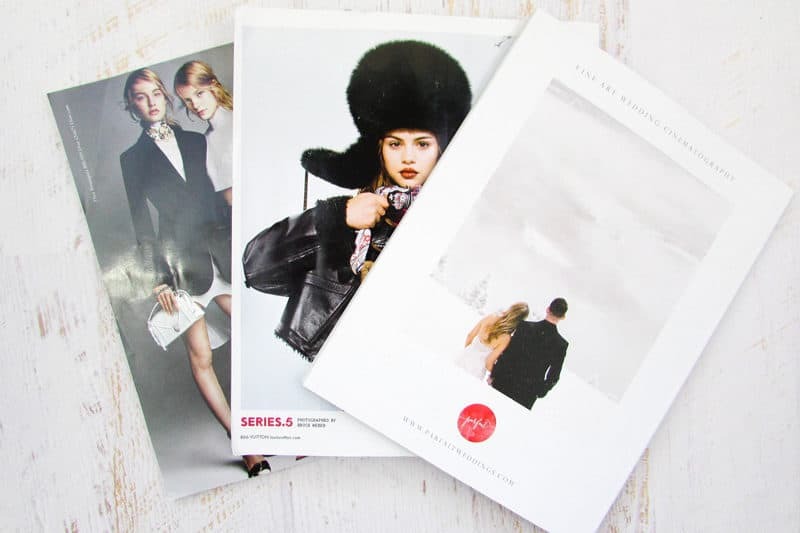 Matte medium works as an adhesive and is the best for collages. It doesn’t wrinkle your paper and you can seal different mediums underneath it. Think about Modge Podge – it’s used in the same manner. Gesso (pronounced jess-o) is used in about a million ways, but it’s main purpose is to prime your page to receive paint. It’s a thick and very pigmented white acrylic paint. 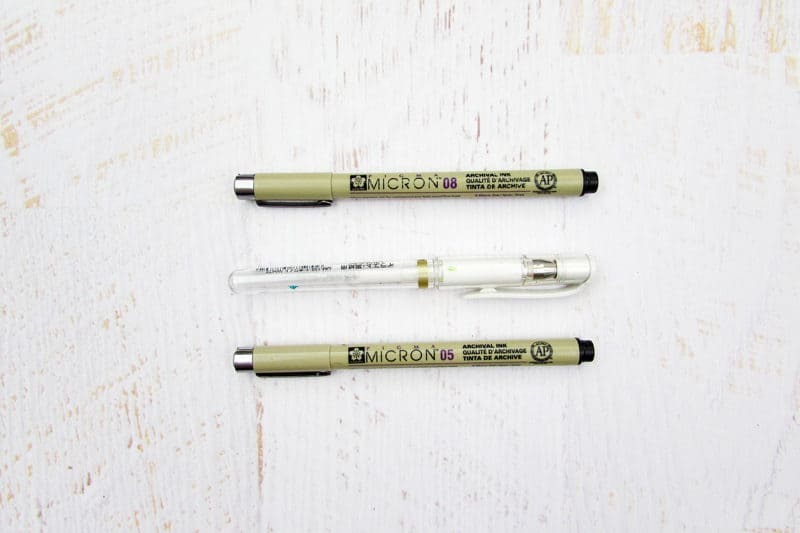 It’s perfect for prepping pages so none of your paints seep through the paper, and it is the world’s best white out for covering up mistakes! 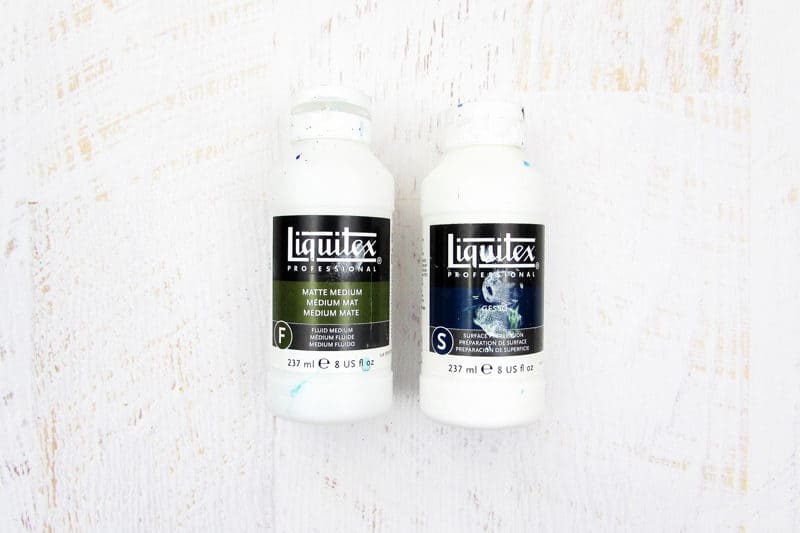 You can use it as a base layer, to cover up parts of your work, mix it with other paints to lighten them, even as an adhesive.I use gesso in every single page I make and I consider it an absolute must have for art journaling. Acrylic paints come in a million different colors, hues, sizes, viscosity , brands, etc. The selection can be overwhelming. I’ve found that buying just 2-3 tubes of your favourite colors that compliment one another is the best way to start. If you chose colors that “go” well, it makes it really easy to put paint on a page and have it look great right off the bat. 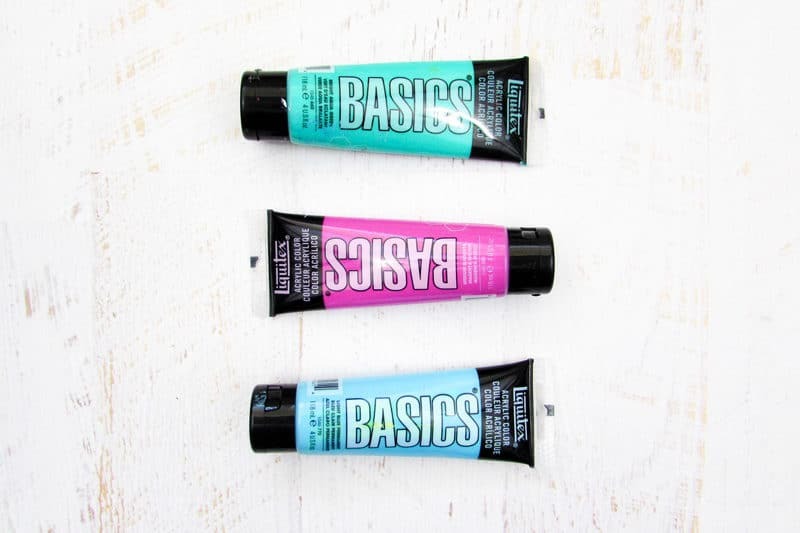 I really like the Liquitex Basics line because it’s affordable and great quality for the price! 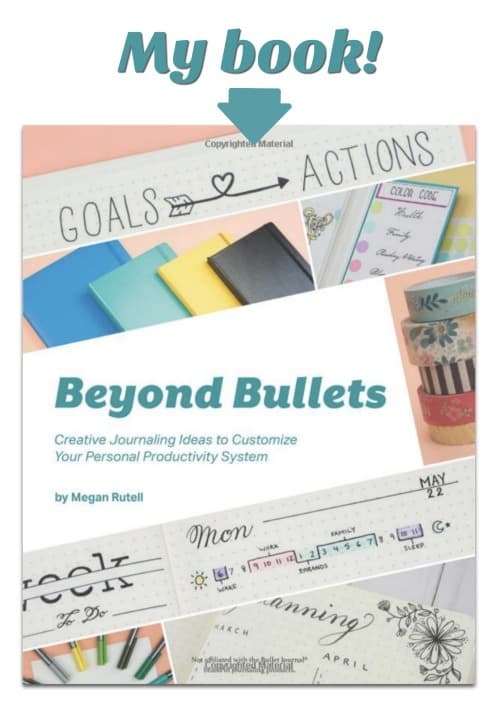 You’re going to need some pens to add in your journaling and details to your pages. It’s best to get a black pen that is waterproof so it doesn’t smudge when paint comes into contact with it. I really enjoy Micron pens, as well as Tombow Fudenosuke pens. My other must have item is a white gel pen. A little bit of white can go a long way in creating constrast on your page and making details really stand out. I love love love the Uni-Ball Signo Broad pen, but you can also get white gel pens by Sakura Gelly Roll as well. One of the easiest ways to start art journaling is by starting with collage. You don’t need to be a master illustrator or painter to create a killer art journal page because there are literally thousands of awesome photos in magazines to use. I collect fashion magazines, National Geographic’s, photography magazines, special interest ones – you name it! Browse through some old magainzes for images that catch your eye and cut them out to use in your pages. You can usually get this material for FREE because who doesn’t have old magazines in there house? You? Um, I’m just gonna pretend I don’t have 3 years worth of cooking magazines hiding in my shelves. Then cut them up for my art journal! With just a few supplies you can start to create some really wonderful art in your journal! It’s a versaile hobby that you can have a ton of fun with and express your artsy side with. So now that we have supplies figured out, you might be going “But where do I start! ?” Don’t worry – I got you! 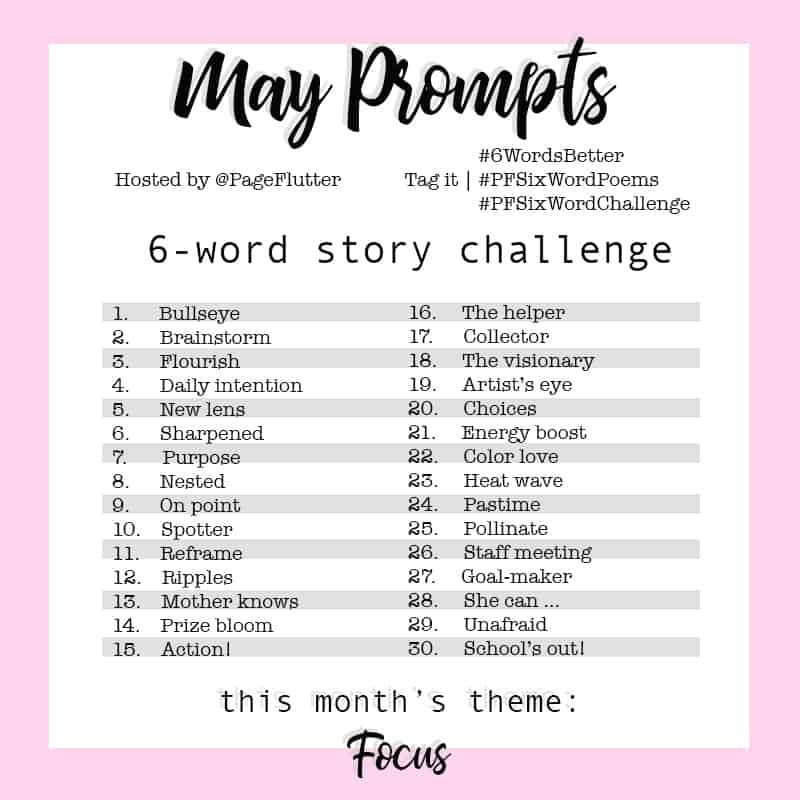 If you’re stuck on what to even start making on your pages, some prompts can really help get the creative juices flowing. Here are some prompts for you to help spark some ideas. Try to re-create your last dream you remember. What does happiness feel like? Warm? Shiny? 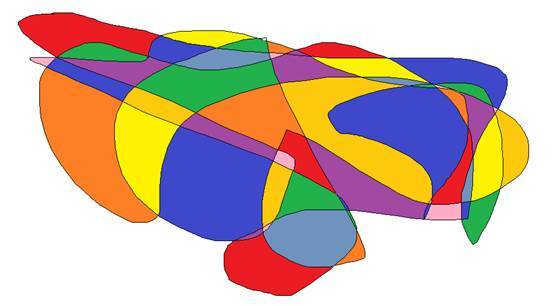 Interpret it into an abstract image and use colors that reflect that feeling. Create a pattern that covers your entire page. Cut out images from a magazine and draw over them with a pen. Add to faces, create new shapes, change the picture completely! Who is your #1 supporter? Mine is my husband. Create a page all about that cheerleader in your life. Paint shapes on your page. Now use a pen to turn them into people, animals, objects, whatever! When was the last time you did something brave? Use colors you associate with brave and create a page honoring that time you were awesome! Cut out words from magazines to create a ransom letter or short story. Get in touch with your inner 5-year-old and do some finger painting! If you want to see more art journaling goodies, you can see it all over on Fox + Hazel! I have a really easy step-by-step art journaling tutorial, some unconventional supplies to try and a whole series of tiny art journals I did! I can’t wait to see what you come up with as you venture into art journaling. 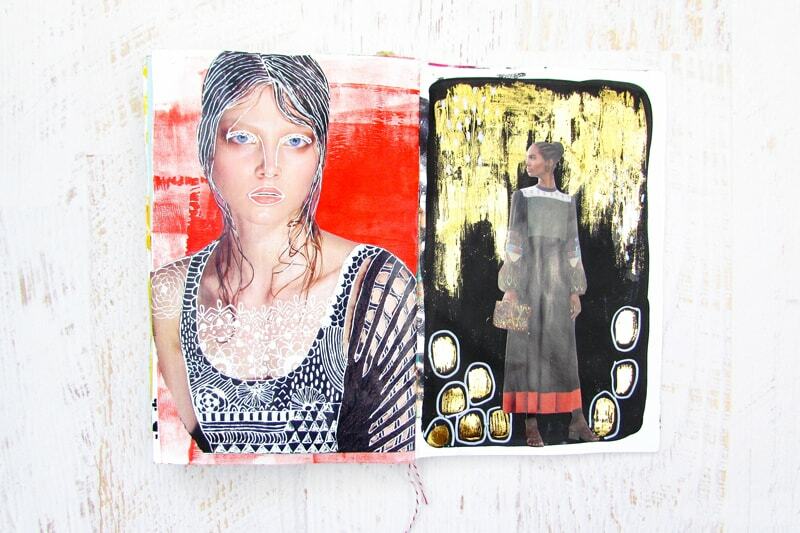 Have you started your own art journal? What tips and tricks can you share to make it fun and fabulous? Thank you again for sharing …Love this idea! Thanks for the comment, Evon! I agree, Torrie is a rare talent! I’m so glad she decided to share her knowledge with us. You can find it in my group if you’d like to join. Barefoot Journaling Chronicles is the name! We do many different types of journaling, but my specialty is teaching newbies to find new confidence to move past the fear of the blank page, with all the lovely pages they find online. So many talented people out there, you included!! I take them back to the fun and exploration of kindergarten (for adults)! 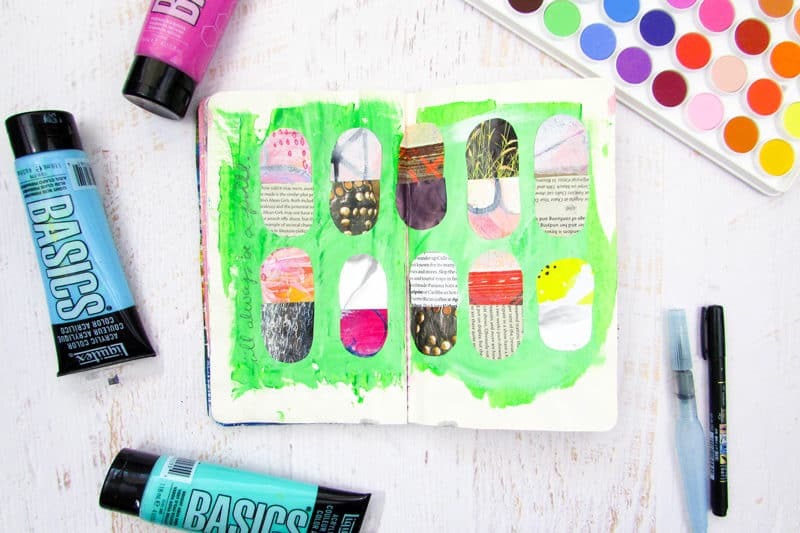 Thank you for sharing this splash into the world of art journaling! 😉 Fantastic job Torrie!